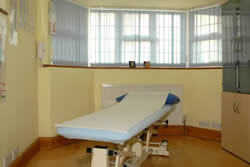 The practice is situated on the Leatherhead Road, between Ashtead and Leatherhead. 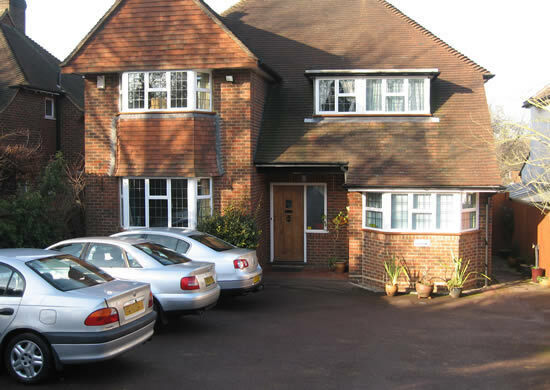 Our postal address is 45 Leatherhead Road, Ashtead, Surrey KT21 2TP. 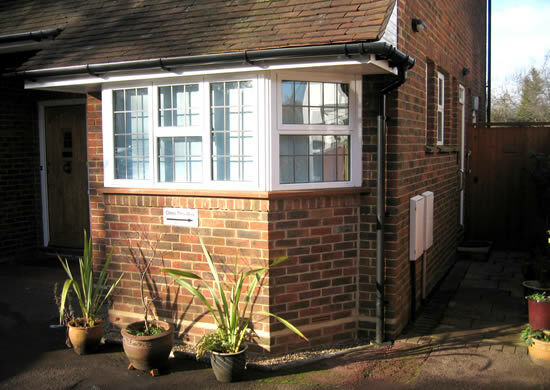 If you are travelling from Leatherhead, we are on the left just before Ashtead Hosital. You will pass Old Court on your left, then approximatley 40 meters further on look for our sign, which will be the second driveway on your left. 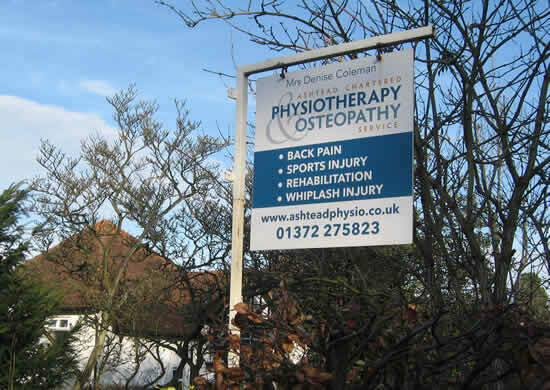 There is plenty of parking to the front of the practice and entrance to the practice is at the side of the property.